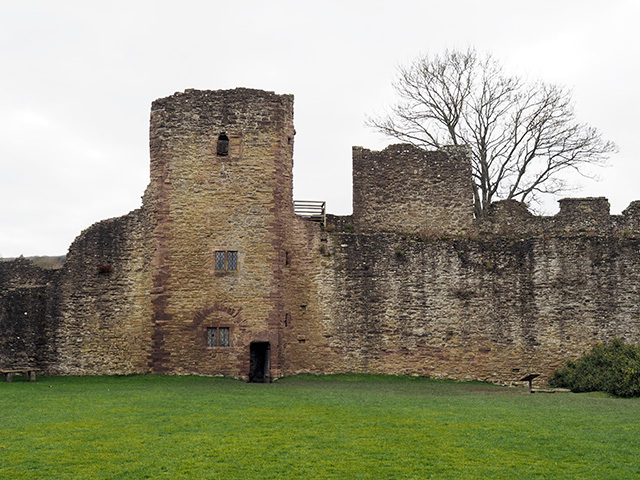 Ludlow Castle stands proudly above the River Teme in South Shropshire. Dating from around 1085 with later additions, the castle features architecture from the Norman, Medieval and Tudor periods. This place is full of history. Built by the de Laceys, owned by the Mortimers, home to the young Prince of Wales (Edward V) and his brother Prince Richard before their imprisonment (and subsequent deaths) in the Tower of London, and much more. Visitors now cross a stone bridge of two arches (previously an ancient drawbridge) into the main building of the castle. Sadly, the castle fell into ruin after the Council of the Marches of Wales (founded by Edward IV in the late 15th century) was abolished in 1689, the castle had been its headquarters. 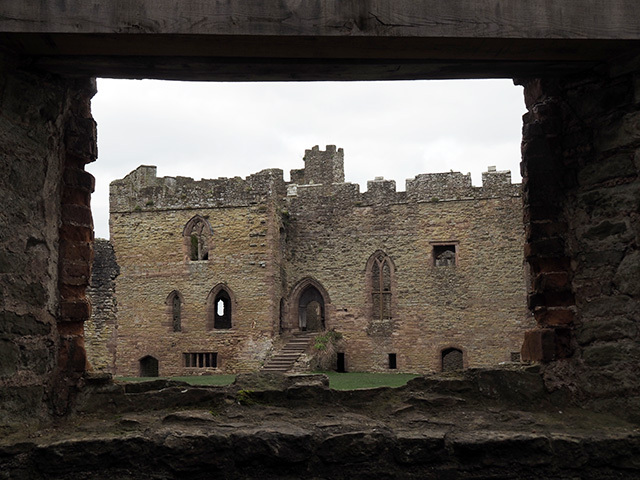 I would have loved to have seen Ludlow Castle hustling and bustling in all its glory, but I had to make do with my latest visit to the ruins on a cold and overcast day in March (at least it wasn’t snowing!). The Norman Chapel at Ludlow Castle. 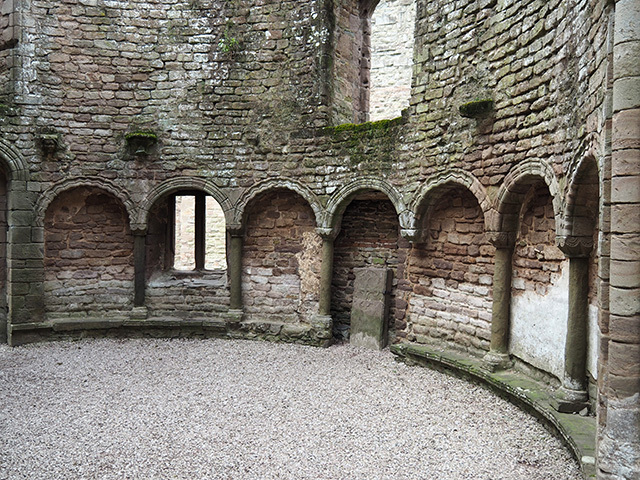 Inside the Norman Chapel at Ludlow Castle. 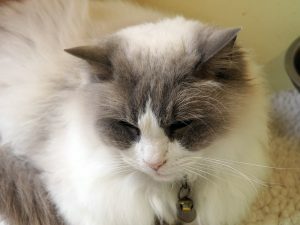 These days the castle is owned by the Earl of Powis and is open to visitors. It is also host to a number of festivals in the town throughout the year. 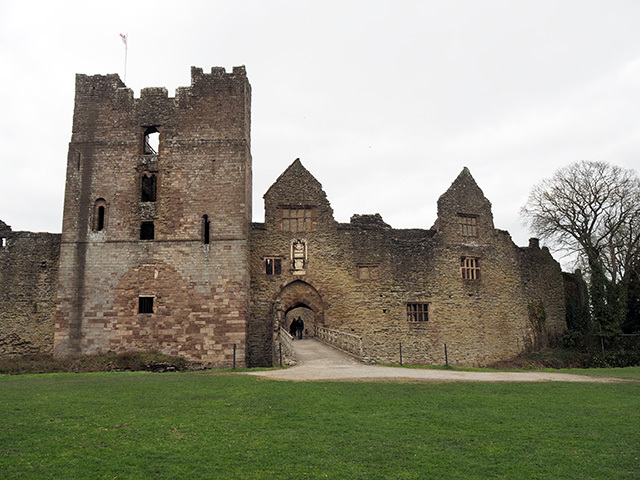 The State Apartments at Ludlow Castle. 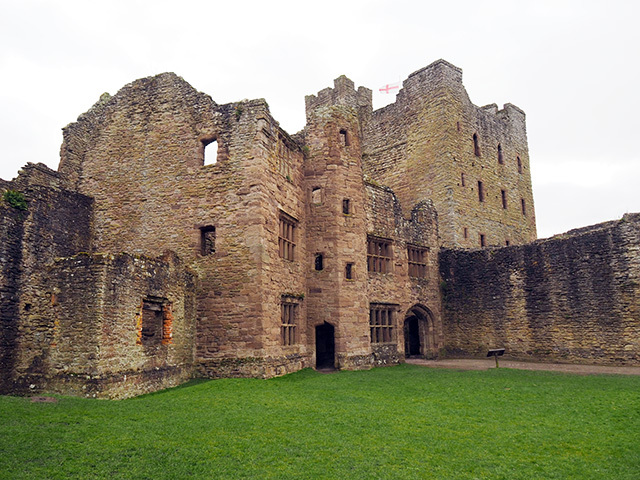 Ludlow is a wonderful, historic town and I would certainly recommend a walk around its streets. Somewhere not to miss is Castle Lodge, situated on Castle Square, just outside the castle grounds. Castle Lodge has been on the market for some time now and is in dire need of saving for future generations by an organisation such as the National Trust or English Heritage. 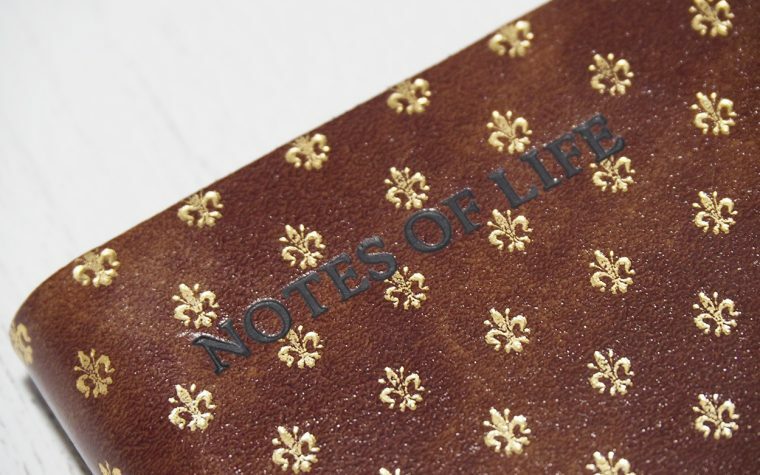 Also nearby are Stanton Lacy Church, Stokesay Castle and Berrington Hall. 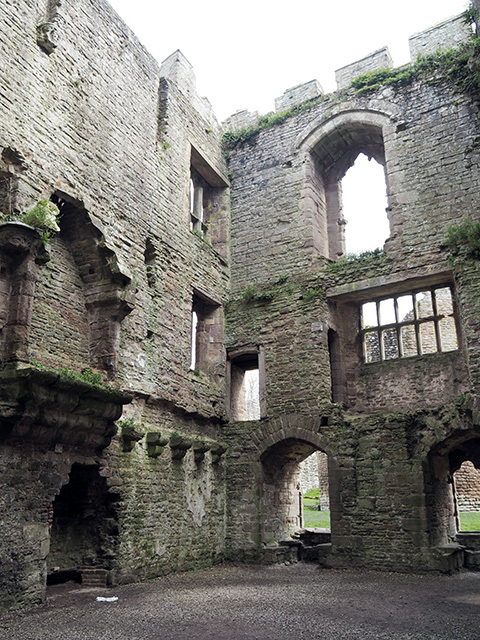 Tagged castles, england, ludlow, shropshire, welsh marches. My imagination goes wild in places like this and I envy your proximity to so many of them. Even in ruin, the architecture is lovely and I can imagine it in all its glory. Is that a dog I see in one of the photos? Yes, a couple had taken their dog (I think they’re allowed on leads). I think it was a greyhound of some kind. It’s a shame that so many castles are in ruins but there looks to be plenty of this one left standing. As you say, it would have been wonderful to see it in its hey day. Superb shots of the castle. It’s lovely to see the pictures from Ludlow. This is one of the castle I want to visit. It was also the home of Katherine of Aragon and her first husband, Arthur, to her daughter, Mary I. There is so much history trapped inside these walls. 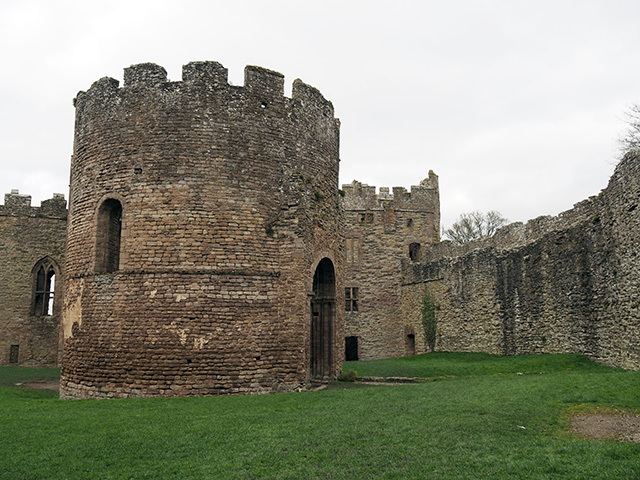 Ludlow castle is a place I read about frequently in historical fiction, but I have sadly yet to visit it myself. 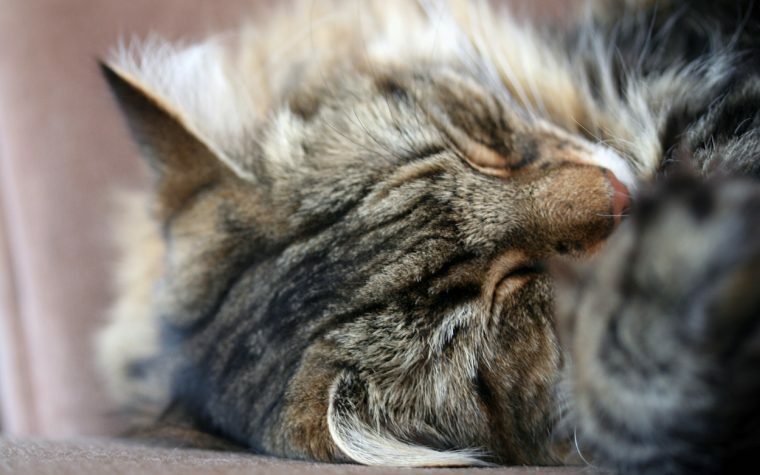 Thank you for sharing your thoughts and photos – it is wonderful to finally put reality to my imaginings of it. 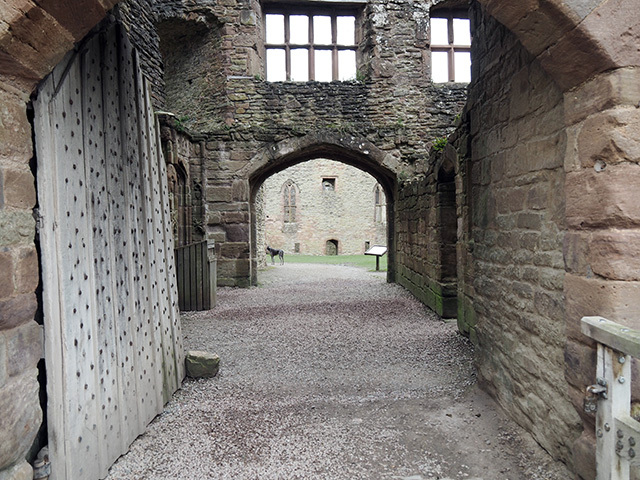 Hi Nikki, Ludlow castle still looks impressive in it’s ruined state. It’s amazing how buildings like this were even built without the technology we have today. 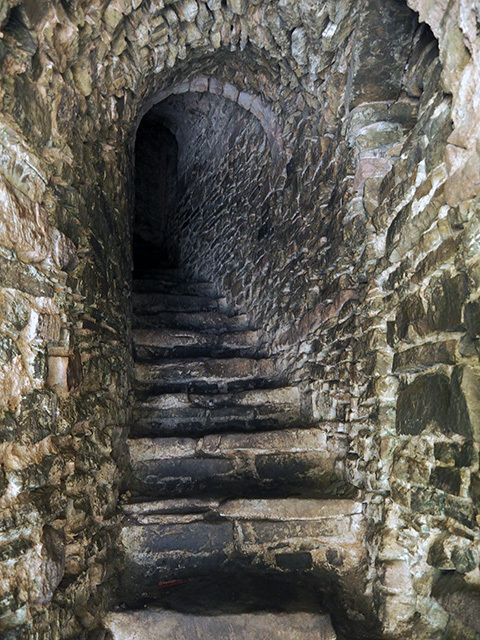 I wouldn’t like to walk up those dark stairs on my own! Fascinating castle – so much history in every wall. Thanks for the tour!